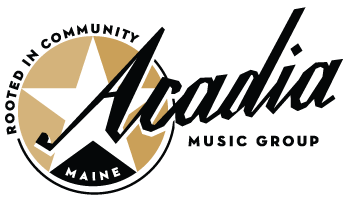 Acadia Music Group provides per event promotion for venues. The cost is $15 to $45 per event for live or DJ'd events. Provide a placard with Acadia and PRO logos letting people know you are holding a licensed event.